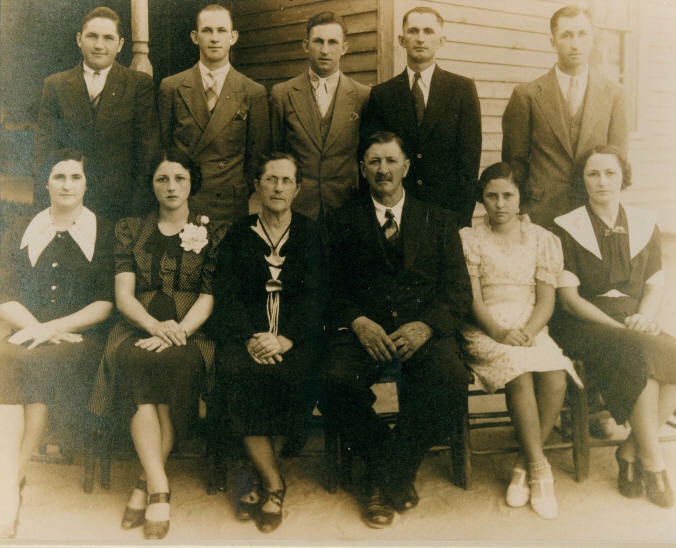 Miles Ernest Setzer was the second child born to Patrick Sylvanus Setzer and Margaret Ann Elizabeth Witherspoon, and was the grandson of Jacob "Sawmill Jake" Lanier Setzer and Delila Deal. He was born 28 May 1874 in Catawba County, North Carolina. 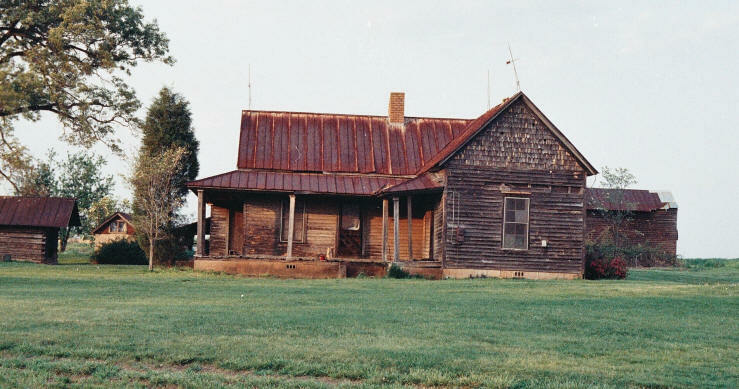 The 1880 Catawba County Census shows a 6-year-old Miles living on the family farm with his parents and three of his siblings: Jacob Eli Setzer, Jones Garland Setzer and John Marion Setzer. Setzer Patrick S. W M 37 Head/Husband Farmer N.C.
Setzer Margaret W F 34 Wife Keeping House N.C.
Setzer Jacob E. W M 7 Son N.C.
Setzer Miles E. W M 6 Son N.C.
Setzer Jones G. W M 3 Son N.C.
Setzer John M. W M 1 Son N.C. 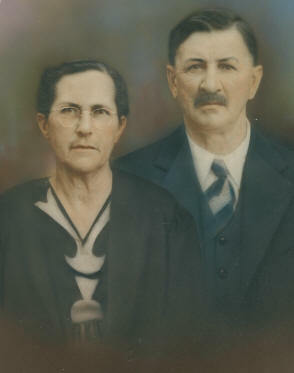 Miles married Effie Mae Lowrance on 17 Dec 1899. 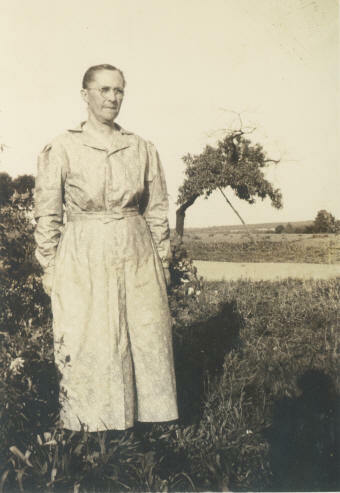 Effie was born 18 Feb 1881 in Catawba County, NC. She was the daughter of Henry Durant Lowrance and Sarah Josephine Bost. Effie was the younger sister of Cornelia Estelle Lowrance who was Alonzo Lester Loftin's 1st wife. After Cornelia's death from pneumonia, Alonzo married Miles' younger sister Ida Lillian Setzer. The 1900 Catawba County Census shows that Miles was still living with his parents, Patrick & Margaret Setzer in Newton Township. Effie is also listed on the Census as a "Boarder" who has been married for 6 months. Miles' age was listed as 26. According to the 1910 Census, Miles and Effie were living on their own, but near Patrick and Margaret. They had four children: Marion, Ralph, Glenn and Margaret. Miles' age was 35. The 1920 Catawba County Census shows Miles and Effie living in the Newton Township. Miles' age was 45 and Effie was 38. They had eight children living on the family farm. 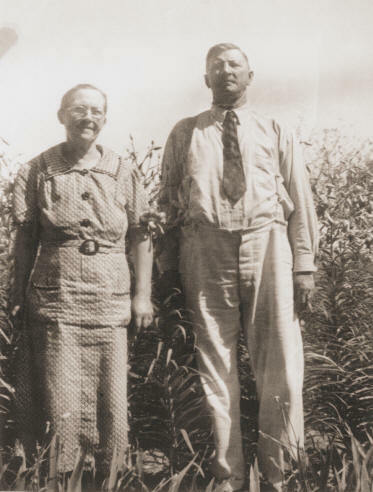 In 1930, Miles & Effie were still living in the Newton township. Their five youngest children still live on the family farm. Miles' age is listed as 55. Miles died 18 Feb 1939. Effie died 05 Apr 1969. They are buried in the Claremont Cemetery in Claremont, NC. If you have additional photos or information about Miles & Effie Setzer, please contact me.